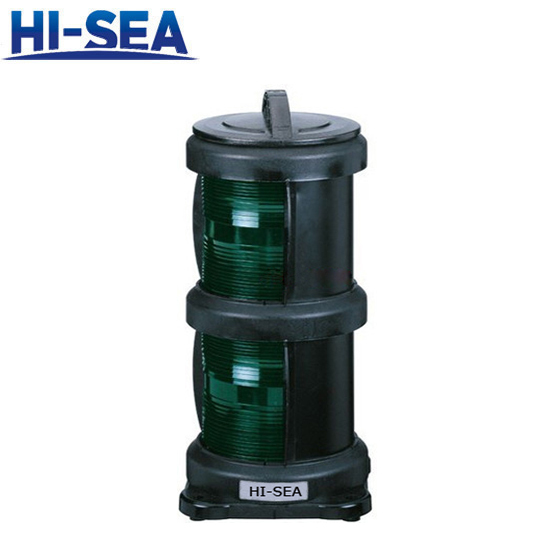 Applied to the ships with the length 50m or above 50m as lamp signal liaison when night navigation. This lamp can be installed conveniently and its bulb can be replaced easily. There are automatic leak holes in the bottom. 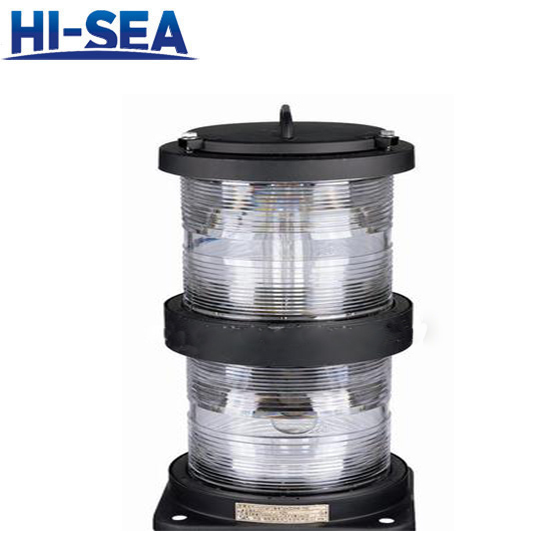 The shell is made of good quality metal material steel which has the feature of corrosion prevention and shock resistance. The lampshade adopts polycarbonate. 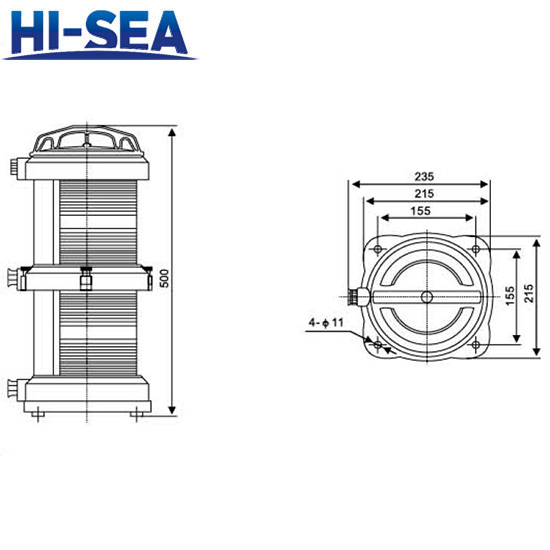 It has the feature of ultraviolet radiation resistance and does not discolor.